A.P. 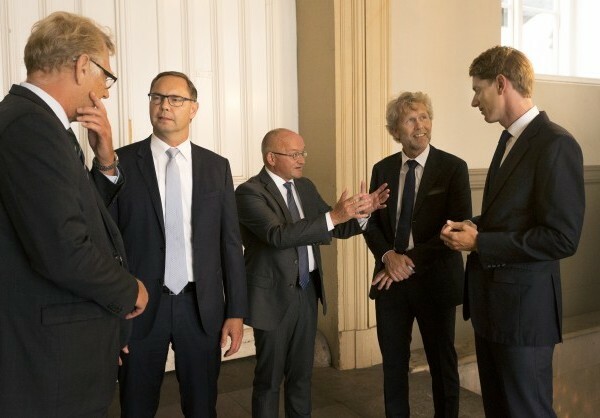 Moller Holding (www.APMoller.com) has together with PKA, PensionDanmark and Lægernes Pension launched a new infrastructure fund with a focus on Africa. The fund has received commitments of USD 550 million from anchor investors. Following first commitments, the fund will be open for additional institutional investors for the next 12 months. The ambition is to raise USD 1bn in commitments.